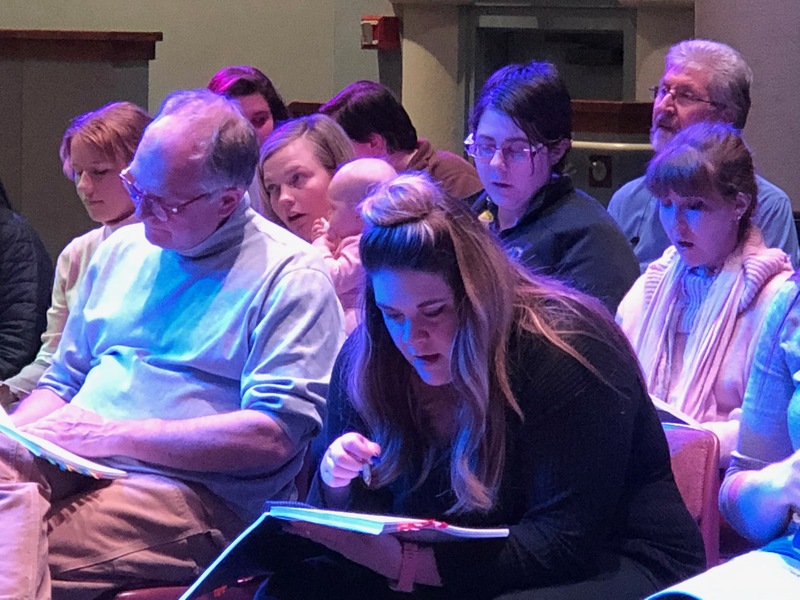 (Elko) – Tickets are on sale now for the spring musical, “Mamma Mia,” presented by the Great Basin College Theatre program. The show opens March 19 and runs through March 23 with evening performances at 7:30 PM. Reserved seating is $20 for adults, $15 for students (with ID) and senior citizens. The GBC cast features new and returning talent from the community and includes actors, dancers, musicians and designers. 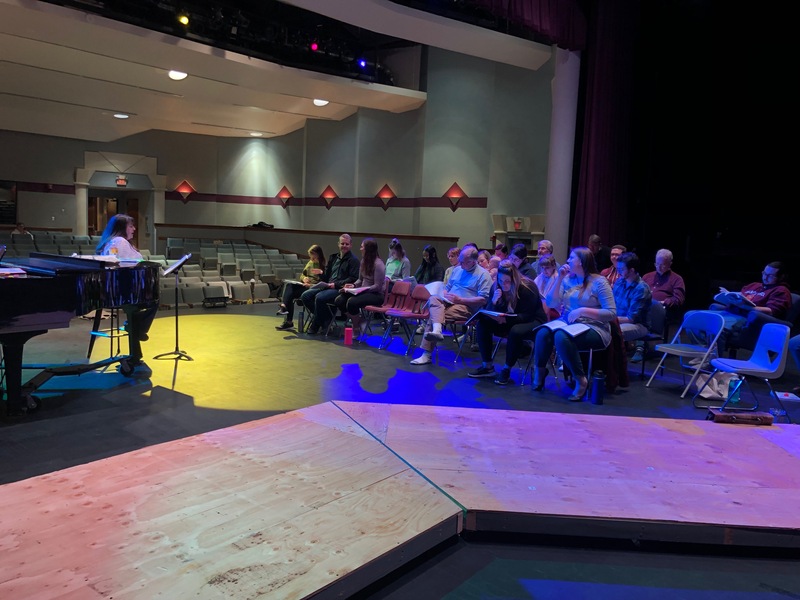 The production is directed by John Patrick Rice, vocal music direction by Gail Mierins, orchestra direction by Dr. Walt Lovell, choreography by Laura Cdebaca and lighting and set design by Dawn Dolberg. GBC presents spring musical, Mamma Mia, opening March 19, 2019.